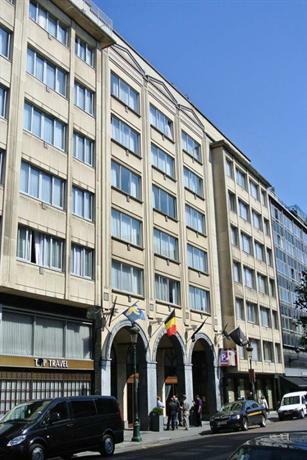 Conveniently located, Bedford Hotel & Congress Centre allows for easy access to Brussels's best sightseeing areas. It is situated a short stroll from Grand Place. This traditional hotel offers an on-site gym, a limousine service and an airport shuttle. The front desk operates 24/7 and the friendly staff can suggest places to visit and provide other tourist information. Just moments from nearby bars and clubs, this 4-star hotel also allows guests to explore the local nightlife. All the stylish rooms at Bedford Brussels feature a refrigerator, plus all the necessities for a comfortable stay. Each provide an in-room closet, a telephone and a private bathroom with a hair dryer. Guests looking for a meal and wanting to stay close by needn't look any further than Bedford Brussels Hotel's in-house restaurant, which is conveniently available each day for dinner. In the evening, guests can relax in the cosy lounge bar. A variety of dining options are also found nearby. 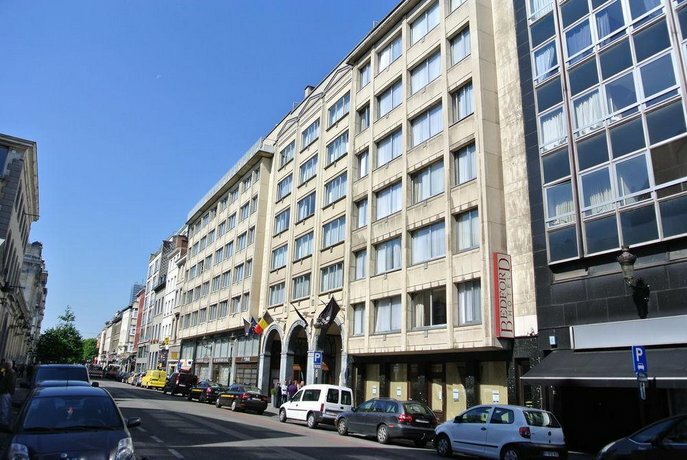 Bedford Hotel is close to Lemonnier Premetro Station, making it easy for guests to discover Brussels and its surrounding areas. Manneken Pis is also within a five-minute walk.